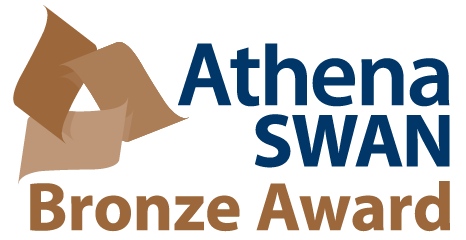 Mathieu d'Aquin, Fouad Zablith and Enrico Motta have won the best demo award at this year's Extended Semantic Web Conference, which took place in Crete last week. The demostration concerned wayOU, a mobile app based on Linked Data, which supports social location tracking at the Open University. wayOU enables Open University staff and students to declare their whereabouts at the OU campus, along with the purpose of their visits. 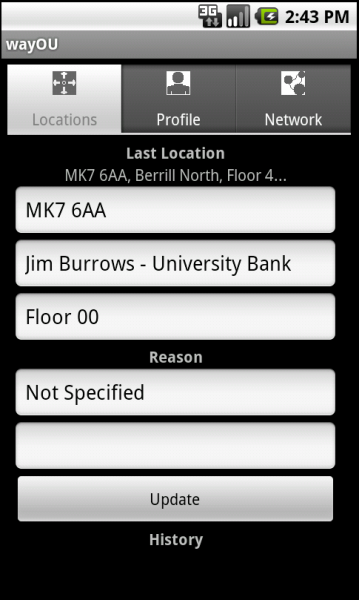 This Android-based app is then able to create connections among the OU peers, to support collaboration and social networking across the organisation. 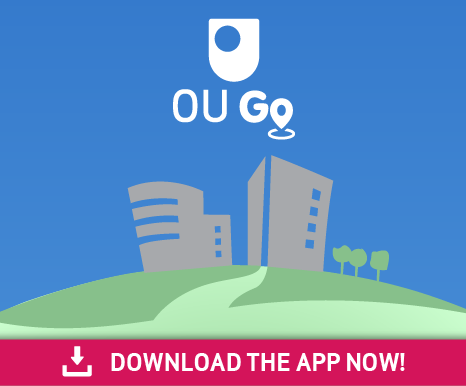 An important feature of this app is that it allows end users both to make use of and also to contribute to the OU Linked Data accessible at http://data.open.ac.uk. Thus, OU staff and students can add personal information, such as their workplace address, visit history, etc., to the OU Linked Data cloud. The application is part of the LUCERO project, and is available for download from http://lucero-project.info/lb/2011/05/wayou-mobile-location-tracking-app-using-linked-data/.